This is very good idea. Thank you for the post. 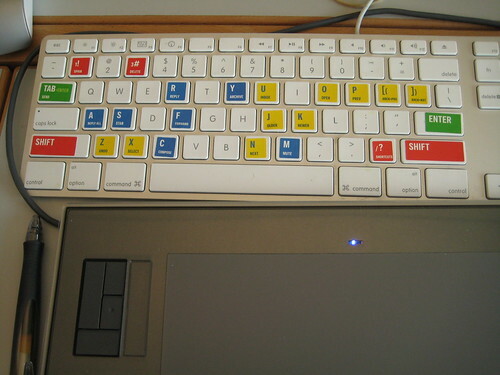 I am delighted with the color of the keyboard! !